Why chose HERODJs for your wedding? Custom music selection. Don’t want to hear the Macerena at your wedding? Or have a few special songs that must be played? We provide a custom list of must play and do not play songs. 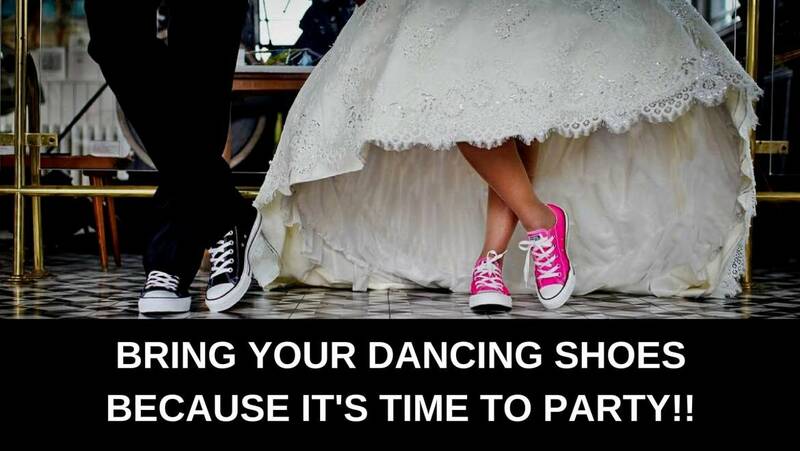 Or check out list for our favorite wedding dance floor songs. Quality equipment. We use quality brands such as Pioneer, Shure Microphones and JBL speakers. The right party music. 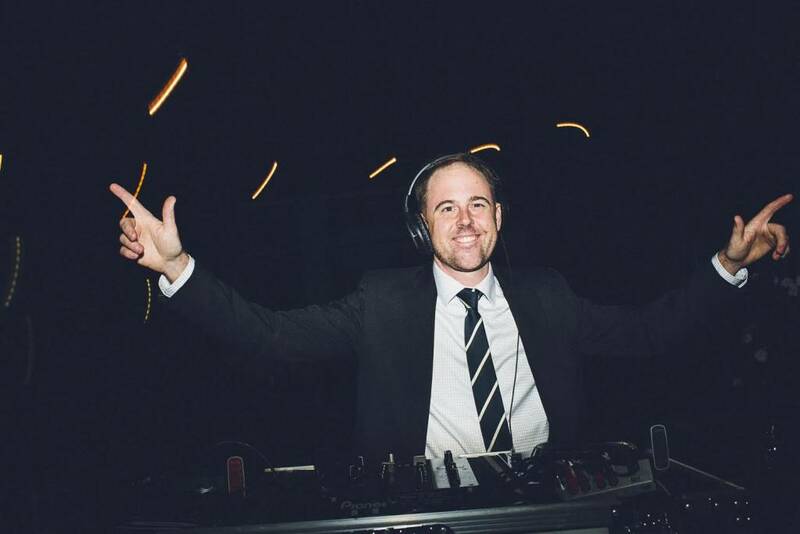 HERODJs knows the wedding dance songs that get the party moving but avoid the cheese. 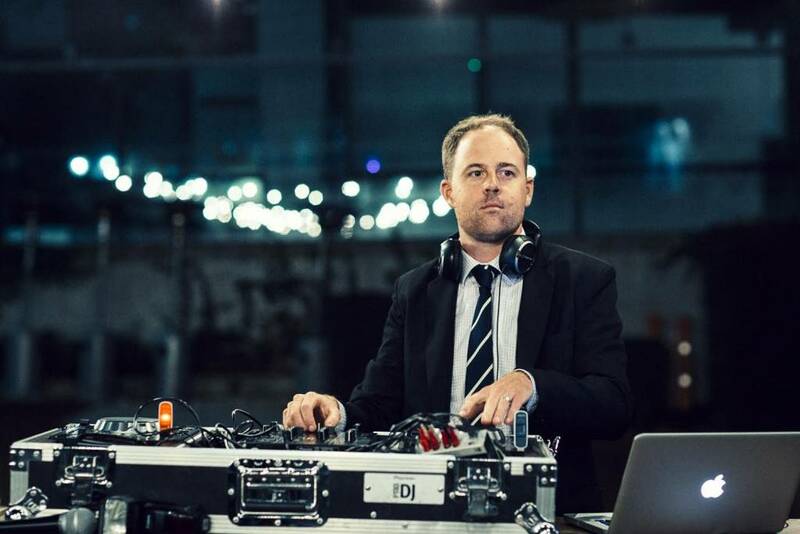 HERODJS provides DJs across greater Perth including The Swan Valley, Margaret River and the South West, Mandurah and Fremantle. 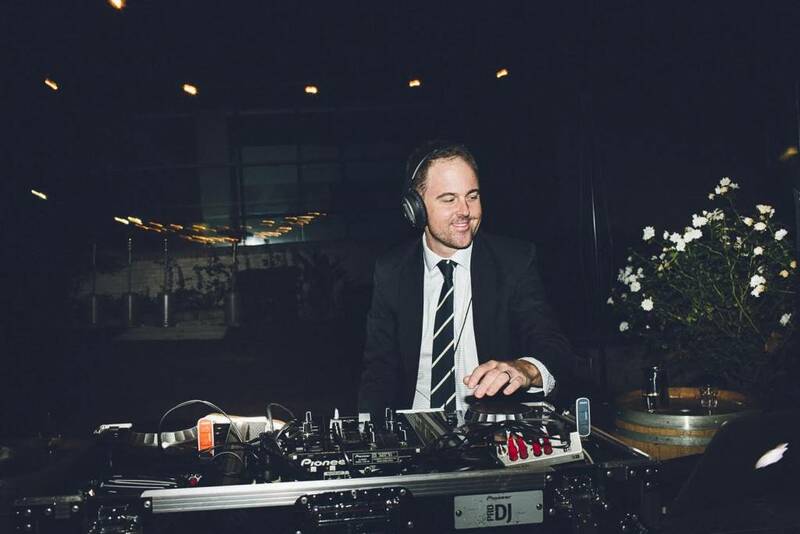 For more information on wedding DJ packages for Perth phone 0411 578 805 or visit our contact page.